It came to our minds that we search the smallest countries in the world because we were interested whether these countries are some familiar places tourists visit often, or they are some off-the-beaten-track states nobody has ever heard of. We expected to find some known countries and tropical paradises, but we realized that there are states completely unfamiliar to us. Some of these places are so small that you wouldn’t believe they can even function properly. Let’s go to the list of countries without further delay. 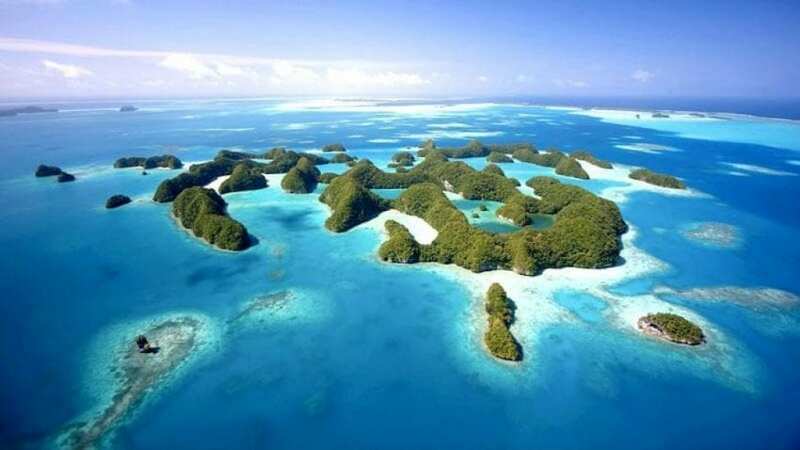 Palau is an island country located in the western Pacific Ocean, and it covers the area of 466 square kilometers while it has 21,347 residents. It consists of about 300 small islands, and it is one of the most amazing places on the planet because you can see more than 130 rare species which exist only in this area of our wonderful planet. Ok, you might have thought that Palau is too big to be on this list. This is where it gets fascinating. Niue covers the territory of 260 square kilometers, and only 1,190 people live in this country. This state is located in Oceania, and even though it offers beautiful landscapes and areas, tourism is not developed here. The country relies on New Zealand who acts like its big brother, and it is quite interesting to notice that Niue has an airport, but only one supermarket. 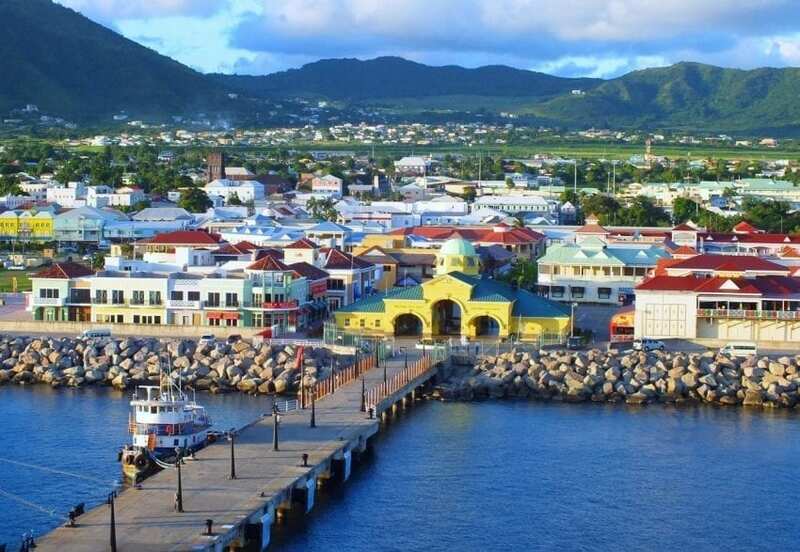 Saint Kitts and Nevis is a two-island country in the West Indies, and it covers 261 square kilometers. In order to attract people, the country allows you to start your own business and become an entrepreneur. For only $250,000 you can purchase a mini-factory and start with the sugar production. Hat River is located in the middle of Australia, but it has the status of a principality. 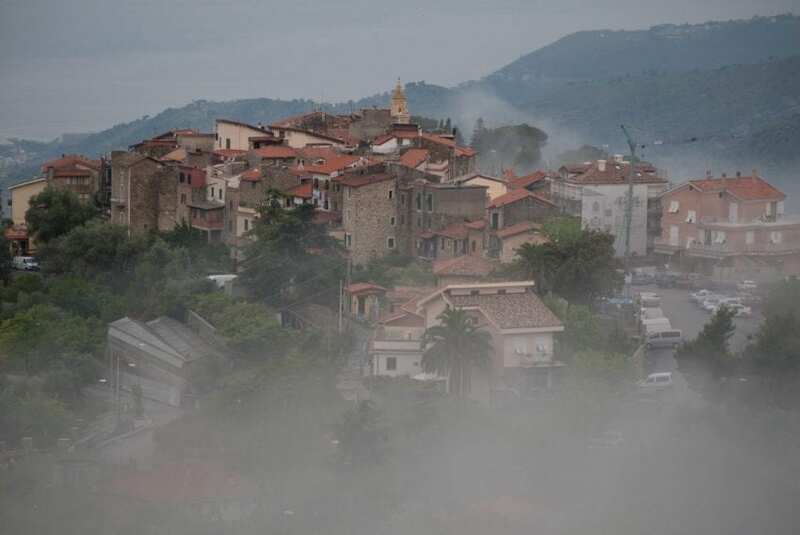 Only 30 residents live here, and the country has barely 75 square kilometers, which is still larger than some other countries around the world. Although Hutt River is probably the last place you would visit, it has its stamps and passports. 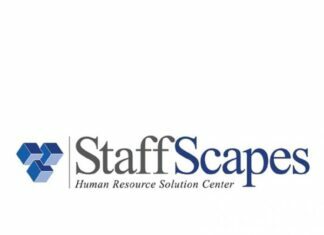 If you type the name of this state in Google, you will see that they even have their official website. 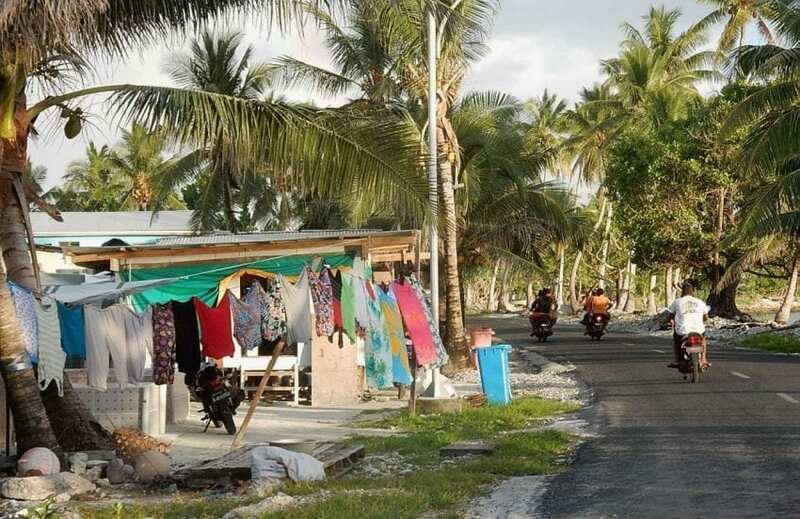 Tuvalu is one of the smallest countries in the world, and it occupies only 26 square kilometers. Even though it is a small area, about 11,000 people are living here. 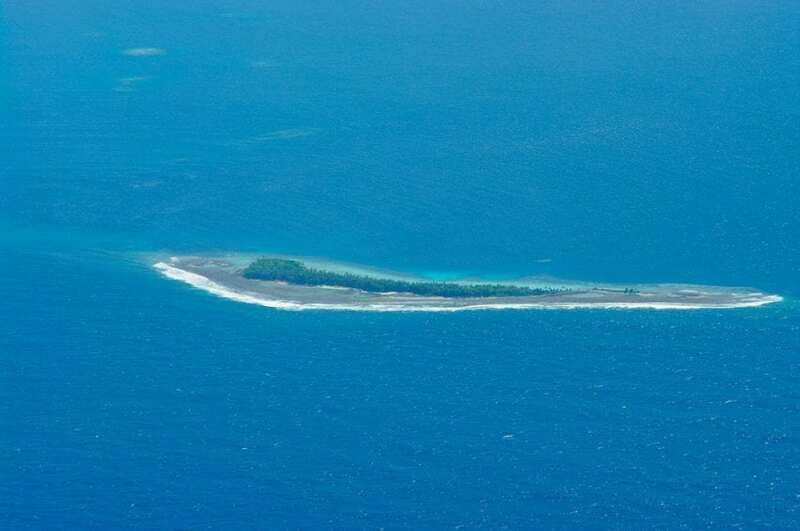 It is located in the Pacific Ocean, and it was formerly known as the Ellice Islands. 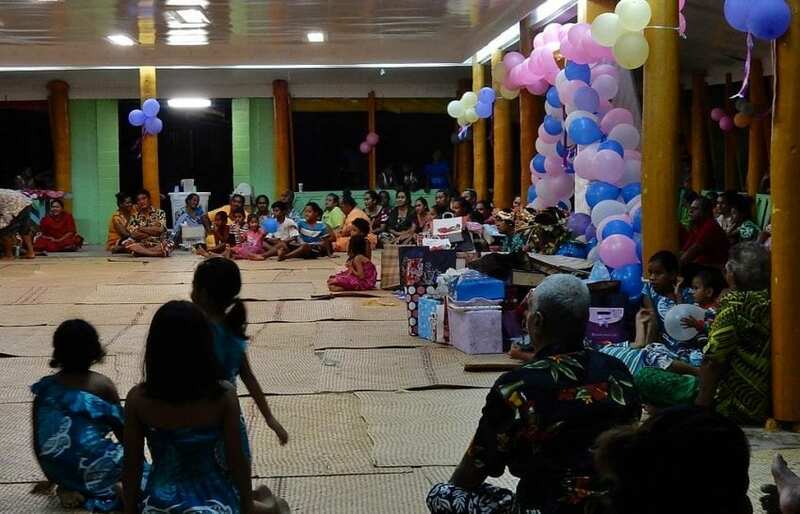 Interestingly enough, in September 2000, Tuvalu became the 189th member of the United Nations. Nauru is the smallest independent republic and the smallest island-state on the entire planet Earth. It has only 21 square miles, and it is a home to 10,000 people. Even though this is one of the most beautiful places in the world, the tourism is undeveloped, and the country has the largest percentage of obese people. A total of 70% of its residents is obese. 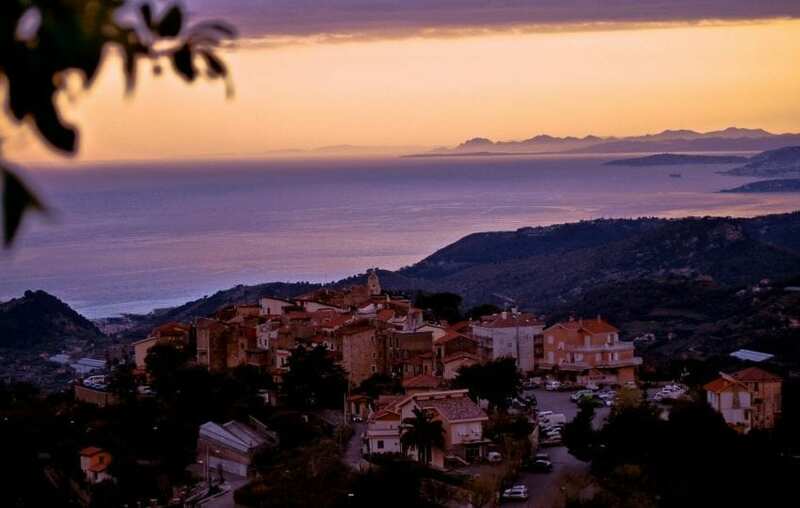 Seborga is a micronation that is located in Italy, and it covers only five square kilometers. 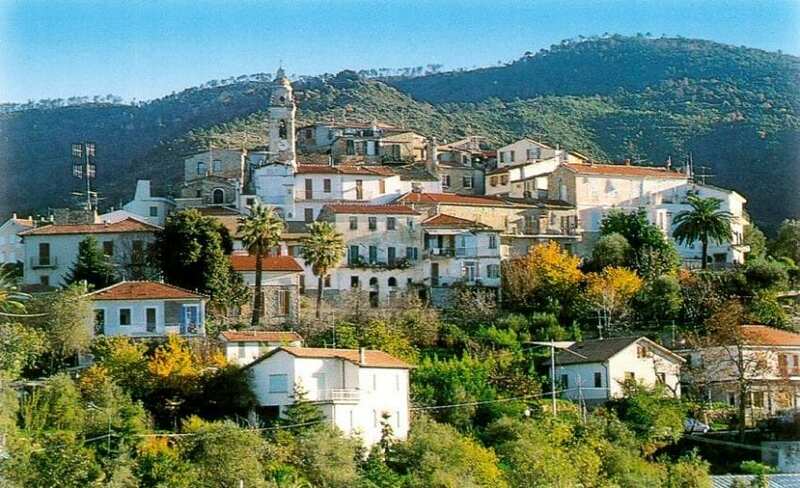 It is basically a small town, but 312 residents that live here claim independence from Italy. It is funny to think that Seborga has an army that consists of only three recruits. We dare you to conquer this sovereign state! The self-proclaimed Republic of Molossia is a micronation established by Kevin Baugh, and its territory is only about 60 square feet. This land is a home of Baugh and his family, and it is located in Nevada, USA. Believe it or not, but this place has its hymn, flag, passport and even a space program. Have you ever heard of some of these states? Which one is the most interesting to you? Previous articleZarooq SandRacer 500 – the ultimate dune warrior!